Carnation Auto Blog: How Ford Ecosport Will Eventually Kill Renault Duster? How Ford Ecosport Will Eventually Kill Renault Duster? Things were bit hazy before the launch of Ford’s newest blockbuster Ecosport. Most people were apprehensive about the competence of this Mini SUV compared to Renault Duster, which was already very popular in Indian roads. The ultimate blow came from Ecosport in the day of its launch when the starting price of Ecosport was revealed. Nobody ever imagined that this super stylish car will be available at Rs. 5.59 lakh only, which is almost 30% cheaper than the illustrious Duster. It’s the hardest kick from Ford. 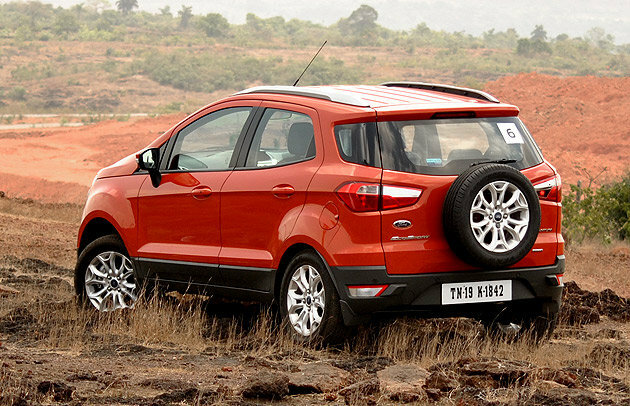 Not only EcoSport is cheaper, it’s actually better in various fronts. The interiors of Ecosport are far superior to Duster. Ecopsort’s pick up capabilities are higher. 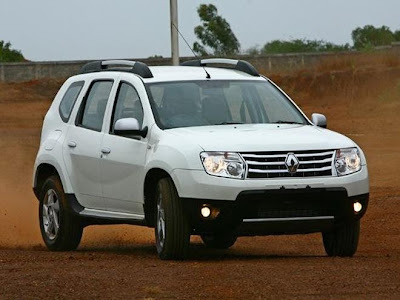 Why you will buy Duster when you have much better looking car at cheaper price? According to reports, Ecosport has already received 30,000 bookings within 18 days of its launch. There are more foot falls in the Ford outlets. It’s becoming a craze not only in metro cities but also in small towns. Indian customers basically look for three things while buying a car, that’s price, mileage and looks and Ford Ecosport satiates a new customer with all these characteristics. 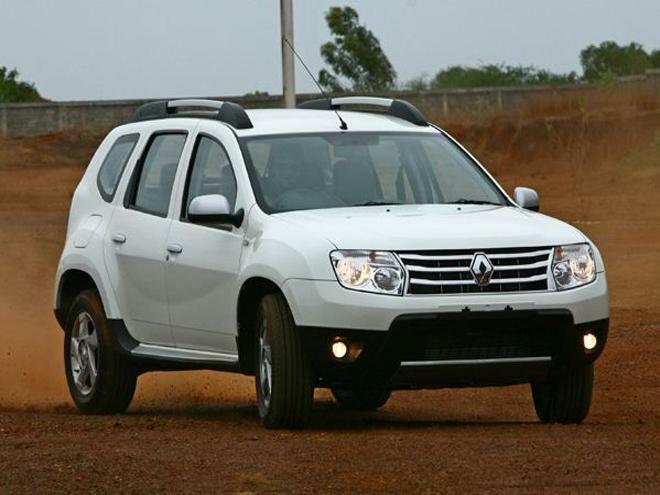 Renault’s Duster was a big craze last year. It became one of the best selling cars in India but things won’t stay flowery for this Mini SUV. Ford Ecosport will finally kill Duster with its looks, price and engine. 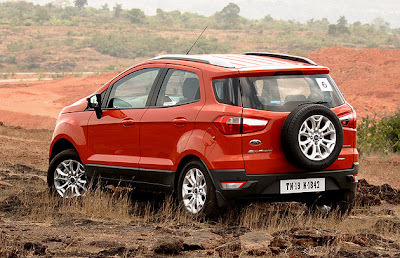 The only problem with Ecosport is its long waiting period. Interested buyers have to wait for few months for driving this voguish car. Ford Ecosport is a head turner for sure. The flawless design work of this car surely makes you feel blessed if you own this car however things keep changing, new cars keep coming up. Right now, Ecosport is that one car that grabbing all eyeballs. The popularity of this Mini SUV has crossed Honda Amaze, i20 and other cars. It’s youthful, chic and urban. Finally, it’s the price, when you are getting such an awesome car at such an affordable price, why you will opt for something that’s much more expensive than this vehicle. These are only my opinion, share your views.